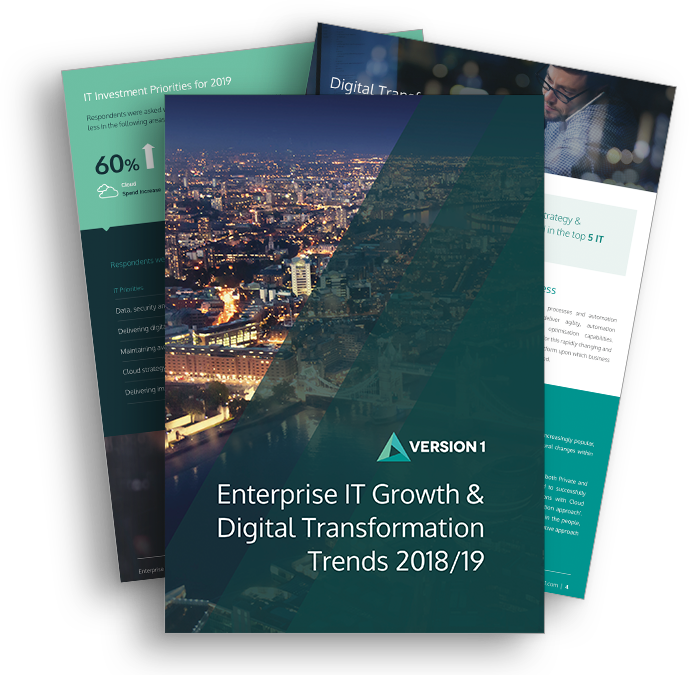 In today’s enterprise organisations and public sector establishments, spend on enterprise application licensing can make up a significant percentage of your annual IT budget, and costs may even run into the millions. Controlling this valuable asset is not without its challenges. Enterprises that do not have an effective license management methodology in place either drift unwittingly into non-compliance or do not gain the value expected from their licensing investments. Adopting an effective enterprise application software asset and license management methodology to monitor and control your growing Oracle or Microsoft estate has therefore, has never been more important. Many enterprise organisations benefit from the implementation of Software Asset Management tools in an effort to manage their growing Oracle or Microsoft estates. Tools can definitely help automate software asset management processes, creating efficiency in data gathering and analysis and insight into licensing position. However, many organisations do not realise that compliance dashboards are just part of the story and that the complexity of most enterprise license estates cannot be reliably captured or interpreted by a tool alone. This 30 minute webinar was aimed at license management decision makers seeking an independent evaluation of software asset management tools, their capabilities and pitfalls to avoid. The webinar was hosted by Paul Bullen, a principal license consultant here at Version 1, and he discussed the capabilities of tools and how you can use their best features to your advantage. Version 1 manage the cost and risk associated with enterprise software and work independently from the software vendor to get the best deal for our customers. Our team’s heritage is Oracle, both technical AND commercial, with over 100 man years of experience. We get organisations out of trouble, and we keep them out of trouble. We also consult on Microsoft and other software vendors and in recent years have acquired considerable expertise in advising enterprise organisations on the license implications of moving to cloud technologies.